Learn more about how MPT programs contribute to our community, outreach events and activities, and related available resources. Find out information about the organizations we partner with, and how YOU can get involved. For information, please contact Outreach at outreach@mpt.org. 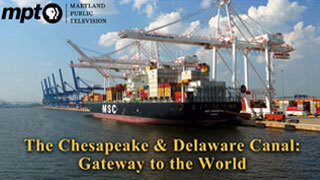 Join Producer John Paulson to watch his latest MPT program on Monday, April 8 @ 6:30 pm. 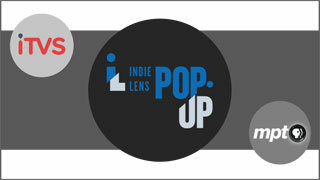 Indie Lens Pop-Up is a neighborhood series that brings people together for film screenings and community-driven conversations. 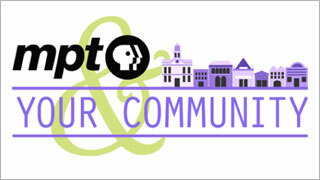 MPT provides viewers with a free preview of an upcoming PBS or MPT production on the third Friday of every month. 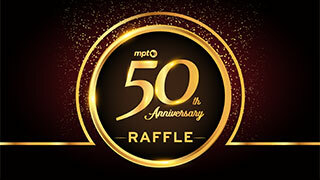 MPT's 2019 raffle will provide participants with chances to win $50,000 in prizes, all in support of MPT’s next 50 years. Tickets are $50 each & include a one-year MPT membership & access to Passport. 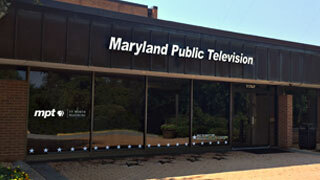 Learn more about MPT and the television production process by bringing your youth or adult group for a tour of our Owings Mills studios. 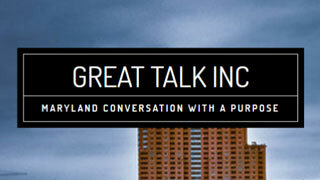 Each Talk features a panel of prominent experts, conversations with the audience, and reception with meet-and-greet session. Connecting you to great community services and organizations - with host Rhea Feikin. 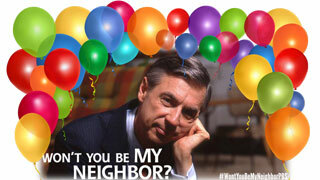 SPECIAL SCREENING - Won't You Be My Neighbor? Celebrate Mr. Rogers birthday with a look back on his legacy, focusing on his radically kind ideas. 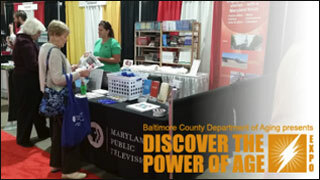 For the third year in a row, MPT will host a booth at Baltimore's biggest literary experience. 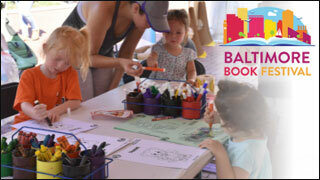 Stop by to participate in activities around The Great American Read. It will be fun for the whole family! Once again, MPT will host two booths at the senior event of the year! 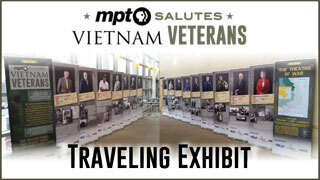 Stop by the MPT booth in the south hall and the Vietnam Traveling exhibit in the north hall. 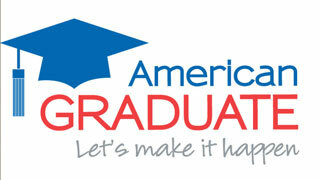 Building awareness around the high school dropout crisis. 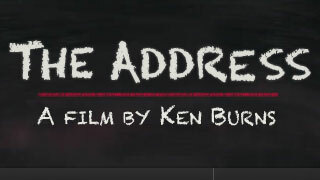 Learn about programs, resources and supports to help at-risk youth in Maryland, and see how you can make a difference. The exhibit continues to make its way around Maryland through September 2017 to celebrate the military service of Marylanders during the Vietnam War. Inaugural season begins Dec 2017. 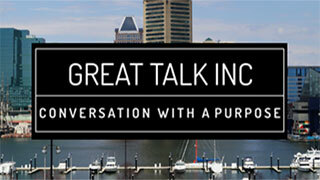 The Great Talk Maryland Series is an innovative program bringing people together in Maryland on a wide scale to discuss the burning and concerning issues that matter. 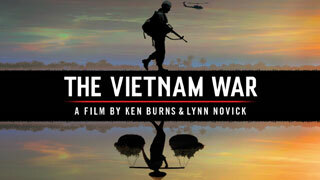 Special one-hour screening, followed by panel discussion and refreshments with conversation at Salisbury University. 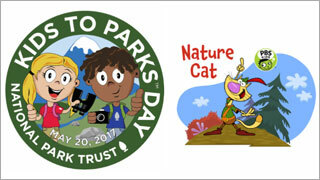 Children, families & schools in communities across America celebrated their local, state and national parks & public lands on Saturday, May 20th in commemoration of the 7th Annual Kids to Parks Day. 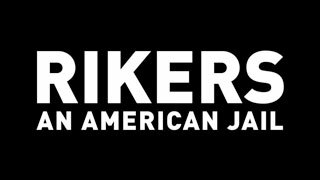 MPT and the University of Baltimore School of Criminal Justice held a riveting screening and discussion about the human toll of mass incarceration on April 26, 2017. MPT held a preview of the PBS Kids special, "Wild Kratts: Creatures of the Deep Sea" and a sneak peek of the new PBS Kids show, "Splash and Bubbles." 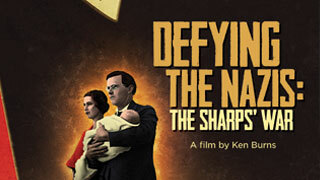 Defying the Nazis: The Sharps’ War tells the untold account of Waitstill & Martha Sharp, who over two years helped save scores of imperiled Jews and refugees fleeing the Nazi occupation across Europe. 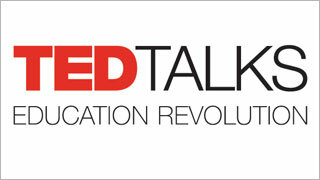 MPT celebrated "TED Talks: Education Revolution" with a series of community engagement activities through a voter encouragement campaign, town hall event and OVEE screening. 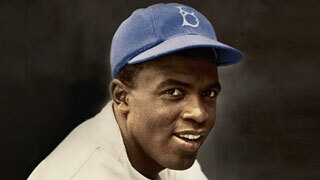 MPT held a preview of "Celebrating Jackie Robinson", a documentary that explores the legacy of a man whose message of equality continues to be a major influence on the lives of countless Americans. MPT screened portions of the the web-series "Re:Dream" followed by a group discussion on what today's "American Dream" really means and how to achieve them. 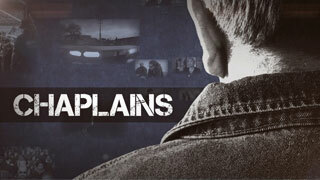 MPT held a preview screening of Chaplains, a documentary that goes inside the inspiring world of chaplains who represent their own faith but are trained to comfort and support people of all faiths. 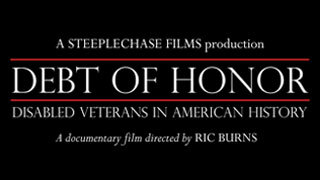 MPT held a screening of "Debt of Honor: Disabled Veterans in American History", a documentary that illuminates the struggles and triumphs of disabled veterans in American History. 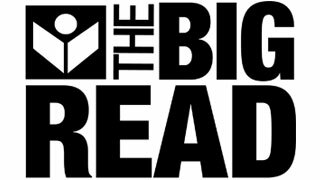 "The Big Read" is a program designed to restore and encourage reading to the center of American culture. In partnership with "Cancer: The Emperor of All Maladies," this program addressed challenges and support for cancer treatment and provided insight into talking about cancer. 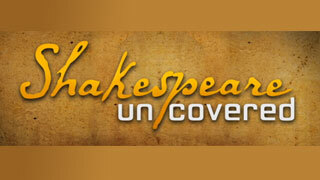 Shakespeare Uncovered combines history, biography, iconic performances, new analysis, and the personal passions of its celebrated hosts. 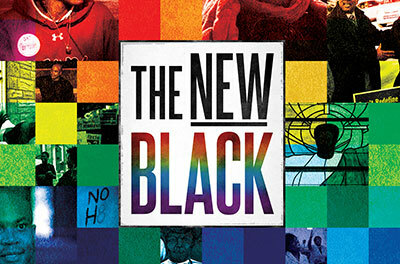 The New Black tells the story of how the African American community debates the marriage equality movement and the fight over LGBT rights. The story of a tiny school in Putney Vermont, the Greenwood School, where each year the students are encouraged to memorize, practice and recite the Gettysburg Address. What more can I do for my country?